Things were so much fun at the Shangrila Fort BGC as E! Philippines held the 2018 edition of E! 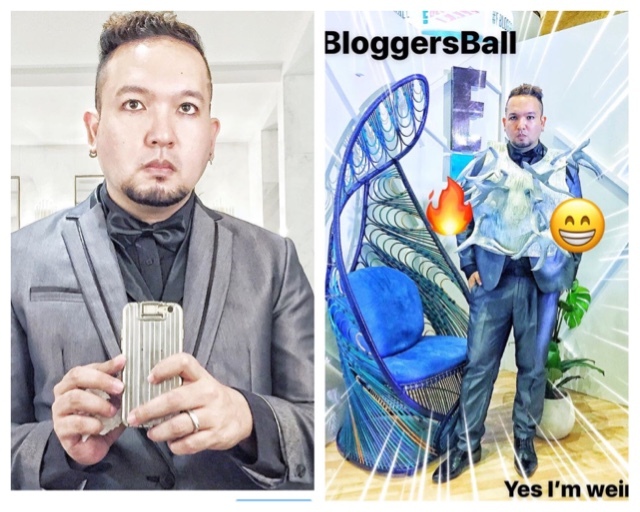 Bloggers Ball. Honestly I only had about a little less than two weeks to prepare. The theme High Shine was a bit out of my comfort zone but I didn’t want to say no to this event because I equally had so much fun last year too. I went to get a suit, but I knew it wasn’t going to be enough to just go plain jo so I thought about doing a piece over it and get a little crazy. I wanted to be a little bit experimental and thought it would be nice to go avant garde, - only a few people appreciated it though. When I got to the venue and about to put it on, I got a little disheartened to wear it because it is crazy LOL. I needed some help to put it on too but everyone else was busy with their outfits. 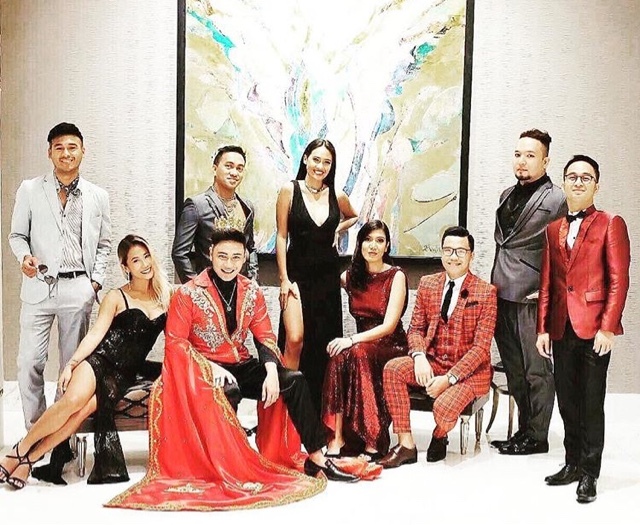 When I asked Rodel Flordeliz of NogNogintheCity, he told me they were billeted in a condo next door, and was with the other blogger friends dressing up. So I went out of Shangrila again and walked there carrying my stuff and as soon as they opened the door, I felt right at home. I thought I was crazy with my outfit but seeing them all clad in statement pieces, I felt we were in the same boat. Before the ceremonies, we were all lodged at the red carpet they prepared outside. They have about a couple of booths specifically designed for photos - and I remember I have immortalized one of it as my profile picture on Facebook for a whole year. It was a super awesome E! Video clip by 360 Selfie, it was called the 360 Video Booth. It was actually not my first time seeing them because they’ve been in several events too. This year however, they received an award for it from E!, and in my standards they deserve it. 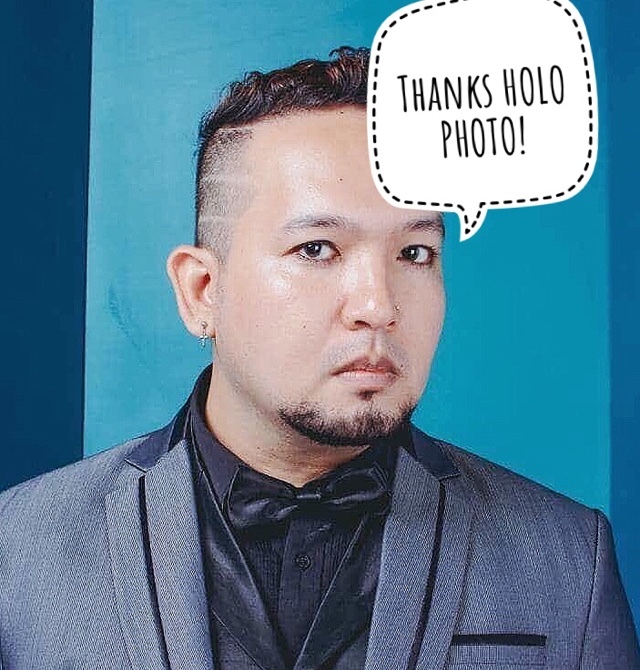 They’re upping the ante this year though as their company Waveplay Entertainment introduces another new concept in their business, aside from the 360 Selfie Photo Booth and Glamshot Video Booth, they let us try out the HOLO PHOTO. They take your portraits (which were really good by the way) then print it out in a PVC hologram thingy so you would turn out with your own custom hologram photo. 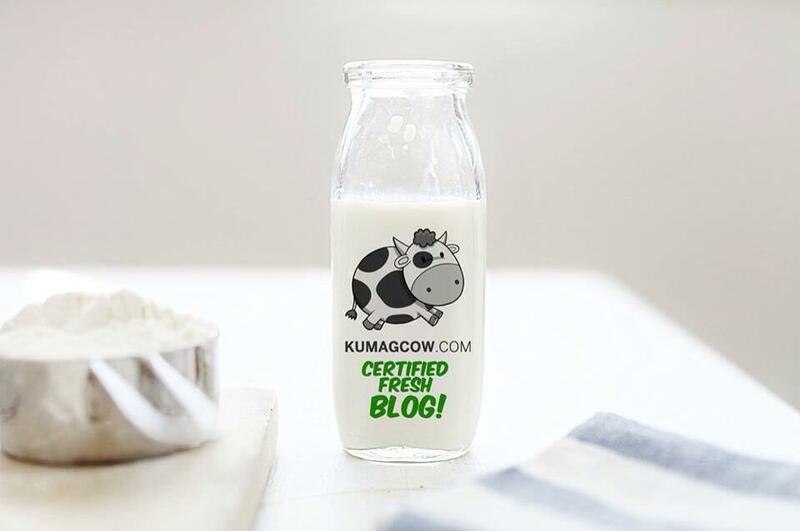 Much like this! Anyway we obviously had so much fun, talking to friends from the blogging industry, Instagram peeps, Twitter celebs and the Youtube famous. It was one night, but I’d keep the memories intact because of all these photos and videos I got from the gig. I felt it all wasn’t about fashion, the glitz and the glam, it’s about celebrating ourselves and the people who love us. I’m so glad they’re my friends! I enjoyed, because I have no photos on my phone, I enjoyed the moment and let HOLO PHOTO do the work.